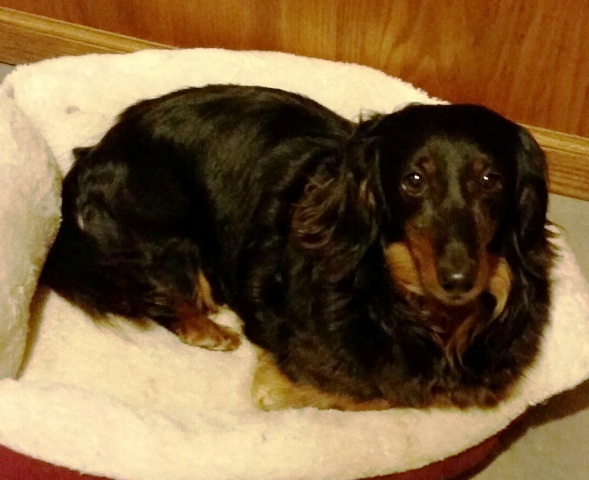 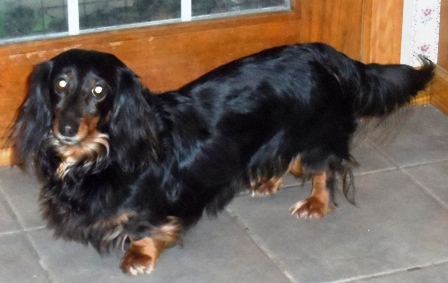 Maggi is a beautiful long hair black and tan dachshund. 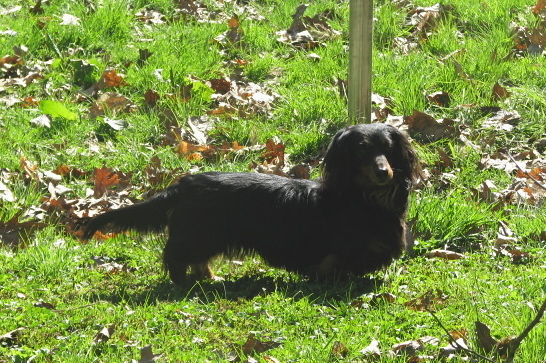 She is AKC registered. 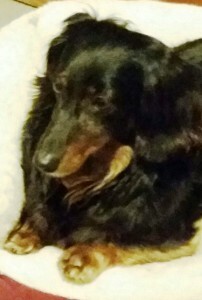 She was born in Louisiana but has found her forever home with us. She only has puppies once in a great while.